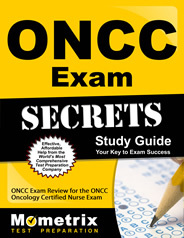 The Oncology Nursing Certification Corporation (ONCC) offers the Oncology Certified Nurse (OCN) examination for certification purposes. 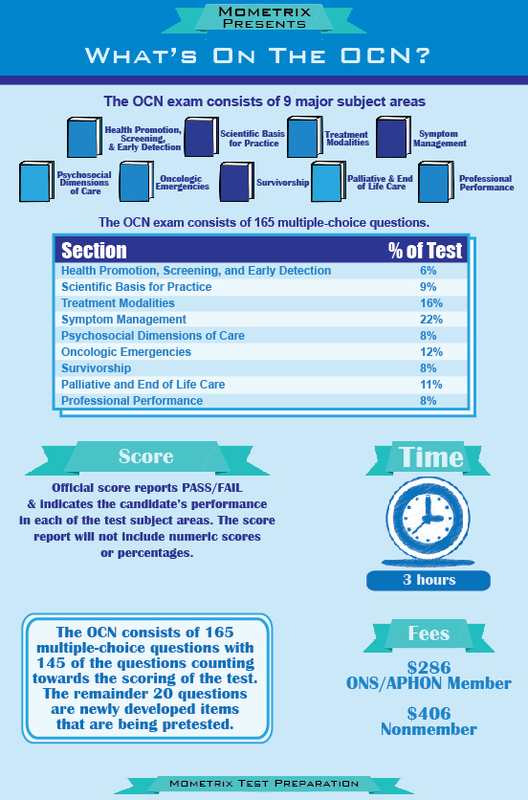 The test has been created to measure whether candidates have the foundational understanding needed for oncology nursing as a specialty. Becoming certified confirms a candidate’s knowledge, and after passing the assessment, candidates can use the acronym OCN after their names as long as it is up to date. Candidates must meet specific academic and work experience requirements as an RN before taking this test. How to pass the OCN Exam!